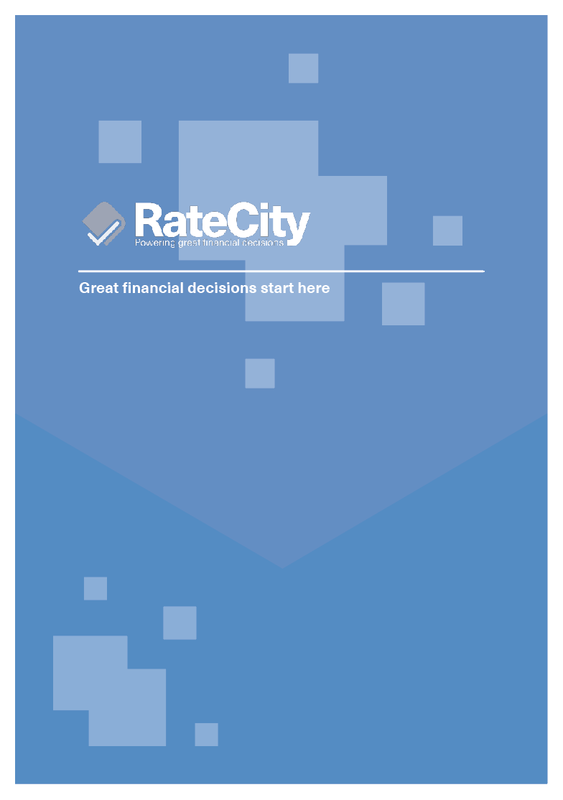 Get RateCity's guide to help you understand what you can do if you have bad credit. Download the guide to get all the information. Your credit score tells potential lenders whether you have a good or bad financial track record when it comes to borrowing money. Whether you’re looking for a home loan, a car loan, a personal loan or a credit card, lenders may be less inclined to deal with you if your bad credit score makes you look like a risky borrower. It’s not impossible to borrow money if you have bad credit. 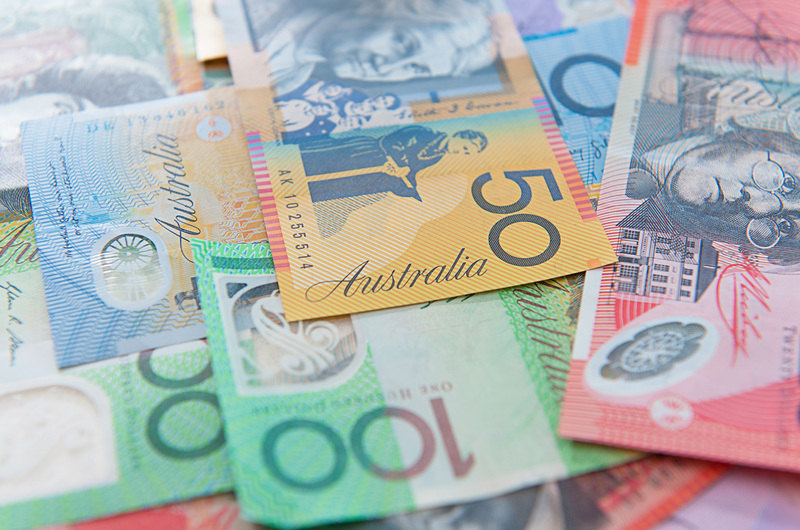 Some lenders specialise in bad credit borrowing, offering financial options to struggling Australians. Some loans are available with no credit checks, though most lenders will want to perform a comprehensive financial assessment before approving your loan. Most bad credit loans come with higher interest rates and fees. Make sure you can afford the repayments. Making timely repayments on a bad credit loan may help repair your bad credit score, which may help you borrow in the future. Bad credit home loans come with higher interest rates and fees, as the lender is seen to be taking on more risk. Once your negative listings expire from your credit report (and provided you meet your repayments), you could refinance to a home loan with a lower interest rate. Avoid trying your luck by applying for multiple different home loans, as this will further damage your credit score. An alternative is to see a broker or financial consultant who deals specifically with borrowers who have an impaired credit history. Most lenders assess borrowers with bad credit on a case-by-case basis. They will most likely want to meet with you, hear about your circumstances and examine your finances to see if you’ll be able to service a loan. Have your tax returns and pay slips ready to show you earn sufficient income. bad credit personal loan is designed for borrowers with an impaired credit history. In some instances, they can help those with bad credit to consolidate their debts so it’s easier to pay them off. For example, a borrower might be able to consolidate several debts with higher interest rates (such as credit card loans) into one single debt with a lower interest rate. Personal loans come ‘secured’ and ‘unsecured’. A bad credit personal loan is ‘secured’ when the borrower offers up an asset, such as a car, as collateral. The lender can then seize the asset if the borrower fails to repay the loan. An ‘unsecured’ bad credit personal loan doesn’t have an asset as security, and so comes with a higher interest rate than a secured loan. Bad credit personal loans come with higher interest rates than regular personal loans, so make sure you do your research to find some of the most competitive rates on the market. Each lender has its own policy, but generally you’ll find it hard to be approved for a bad credit personal loan above $50,000. While bad credit lenders may be sympathetic to your circumstances, they usually have stringent application processes to ensure you can handle your repayments. If you need a car for your family or work but are concerned your credit history will make it difficult to get a loan, there are options available to you. Bad credit car loans cater for borrowers with an impaired credit history. They are almost always secured by the vehicle you are purchasing as an asset. If you can’t make the loan repayments, the lender will repossess your asset. Bad credit car loans come with higher interest rates compared to more traditional car loans, due to the added risk for the lender. Car loan brokers and specialists are available for borrowers with a bad credit history. They can also assist with helping you improve your credit score. You will need to purchase comprehensive insurance to get approved for a bad credit car loan, so it’s a good idea to include this cost in your budget. Credit cards can help Australians manage their purchases and everyday expenses, though their interest charges can quickly add up if you’re not careful. If you have bad credit, it may be more difficult to be approved for a credit card, as lenders may be concerned aboutyour ability to manage your repayments. Some lenders have credit card options available for bad credit borrowers, as well as balance transfer credit cards that can be helpful for clearing the balance owing on existing credit cards – paying off your outstanding debts can help you become a less risky borrower. Bad-credit credit cards are more likely to have higher interest rates and/or fees than other credit card options. If you transfer your currently owing credit card balance to a new card, then start spending on your old cards again, you risk ending up in even more debt. Bad-credit credit cards may have lower credit limits and tighter restrictions on how they can/can’t be used. Short term loans include small loans such as payday loans for amounts under $2000, as well as medium-amount loans for amounts under $5000. Short term loans tend to be repaid over a matter of months or even weeks, and often have very high interest rates and/or fees. 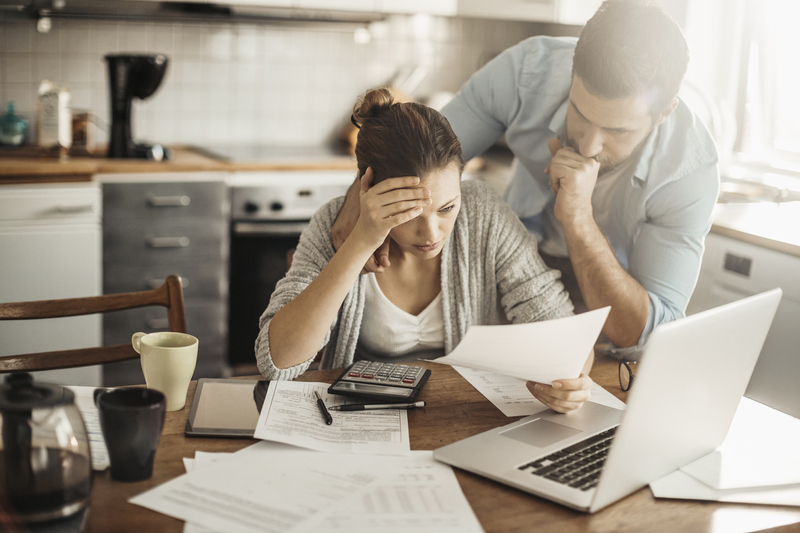 If you’re in financial hardship and are looking to borrow a small amount, it’s important to compare your options before applying for a short term loan, as you could be in for high costs if you’re not careful. Some short term loans have no credit checks, though you’ll often still need to prove you have a stable income to repay the loan. Borrowers in bad financial situations may be eligible for a small no-interest loan to pay for essentials. Having a bad credit history is never good – but it doesn’t mean you can’t qualify for personal loans. Sure, you’ll find it harder than someone with a better credit history. You’d also have to pay a higher interest rate. However, there are several dozen lenders who are willing to consider applications from people with bad credit histories. This guide will explain the ins and outs of personal loans in general and bad credit personal loans in particular. It will also explain debt consolidation, credit ratings/scores and comprehensive credit reporting. 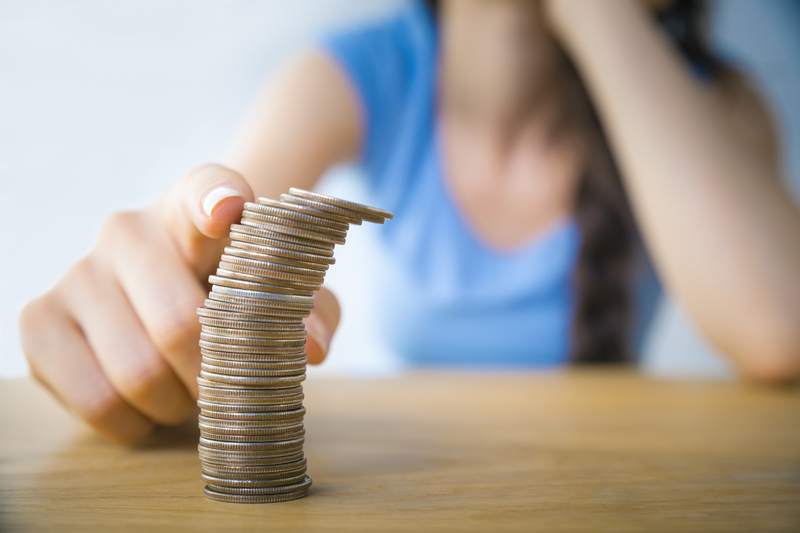 Each person’s financial circumstances are unique, so while bad credit personal loans will be suitable for some people, they won’t be suitable for others. The key is to do your research so you can make the best possible decisions. A personal loan sits somewhere between a home loan and a credit card loan. Unlike with a credit card, you need to sign a formal contract to access a personal loan – however, the process is easier and faster than taking out a mortgage. Loan sizes usually range from several hundred dollars to tens of thousands of dollars, while loan terms usually run from one to five years. Personal loans are generally used to consolidate debts, pay emergency bills or fund one-off expenses like holidays. How are personal loans regulated? Personal lenders are regulated by ASIC (the Australian Securities & Investments Commission) and must follow responsible lending rules. That means they can’t lend money without making “reasonable inquiries” about a borrower’s financial situation and ensuring the loan is “not unsuitable” for them. How long does it take to get a bad credit personal loan? In the best-case scenario, an application for a bad credit personal loan can be made within minutes and then be approved within 24 hours. How do you get a bad credit personal loan? You can get a bad credit personal loan by applying directly to a lender, by going through a mortgage broker or by using a comparison website like RateCity. No. Bad credit personal loans are harder to access than regular personal loans, so lenders will want time to study your application. Debt consolidation is the process of rolling several old debts into one new debt – usually to save money or for the sake of convenience. In some instances, debt consolidation can help borrowers reduce their repayments or simplify them. For example, someone might take out a $7,000 personal loan at an interest rate of 8 per cent so they can repay a (different) $4,000 personal loan at 10 per cent and a $3,000 credit card loan at 15 per cent. However, debt consolidation can backfire if the borrower spends the extra money instead of using it to repay the new loan. A person is deemed to have ‘bad credit’ when they have a poor history of repaying debts. Your credit history covers everything to do with applying for loans. It includes the number of loans you’ve applied for, the amounts you’ve borrowed and your record of meeting repayment schedules. What causes bad credit history? 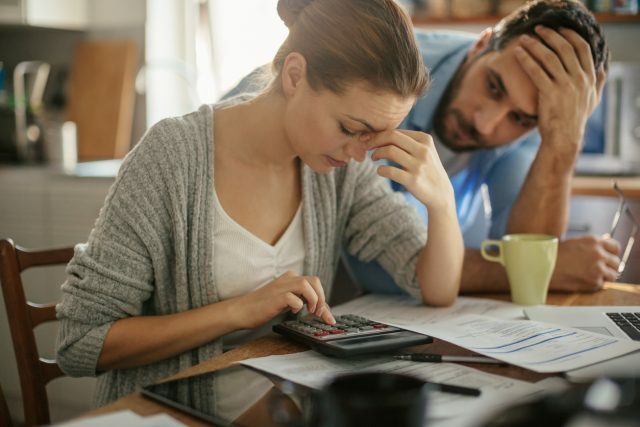 Bad credit history is caused by filing for bankruptcy, defaulting on your debts, falling behind on your repayments and having loan applications rejected. Lenders are wary of borrowers who demonstrate this sort of behaviour, because it suggests they might struggle to repay future loans. How do I know if I’ve got a bad credit history? You can find out what your credit history is like by accessing what’s known as your credit rating or credit score. Your credit rating/score is a number that summarises how credit-worthy you are based on your credit history. The lower your score, the more likely you are to be denied a loan or forced to pay a higher interest rate. How are credit ratings/scores calculated? 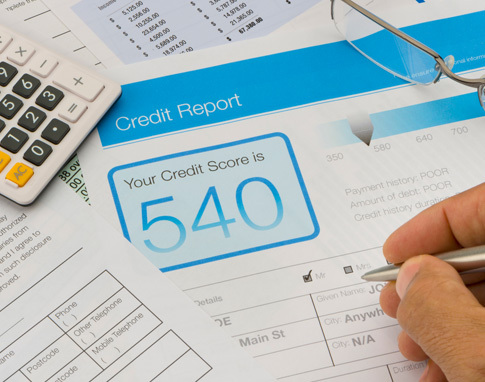 Different credit reporting bodies use different formulas to calculate credit scores. However, they use the same type of information – credit history and demographic profile. So they’re going to look at how many credit applications you’ve made, who they were with, what they were for, how much they were for and your repayment record. They’ll also look at your age and postcode. They’ll also look to see if you’ve had any bankruptcies or other relevant legal judgements against you. Your score can change if your demographic profile changes or new information is added to your file (such as a new loan application) or existing information is removed from your file (because it has reached its expiry date). Who calculates your credit rating/score? Credit ratings/scores are calculated by credit reporting bodies. The main bodies are Equifax, Dun & Bradstreet, Experian and the Tasmanian Collection Service. How do I find out my credit rating/score? Credit reporting bodies like Equifax, Dun & Bradstreet, Experian and the Tasmanian Collection Service will give you a free credit report once a year. You can also get a free report if you’ve been refused credit in the past 90 days. Credit reporting bodies have up to 10 days to provide reports. If you want to access your report quickly, you’ll probably have to pay. The next step would be to contact your credit provider. 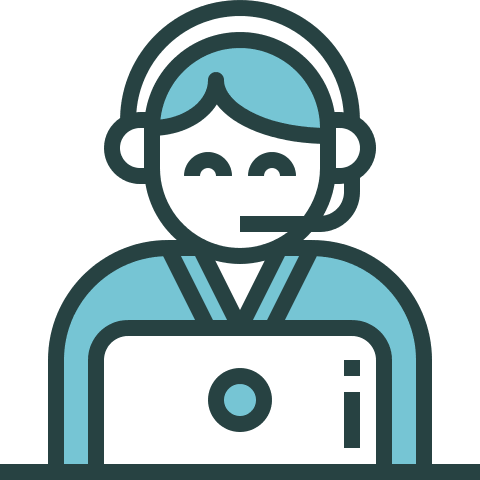 If that doesn’t work, you can refer the matter to the credit provider’s independent dispute resolution scheme, which would be either the Financial Ombudsman Service or the Credit and Investments Ombudsman. A credit report is a record of your credit history – your credit enquiries, borrowings and your repayments. The report will include information about any bankruptcies or other relevant legal judgements. It will also include biographical information such as your address, date of birth, driver’s licence number and employment history. Click here to view a dummy Equifax credit report. Comprehensive credit reporting means including both positive and negative information on a person’s credit file. Before comprehensive credit reporting was introduced, only negative information was included. When was comprehensive credit reporting introduced? Why was comprehensive credit reporting introduced? 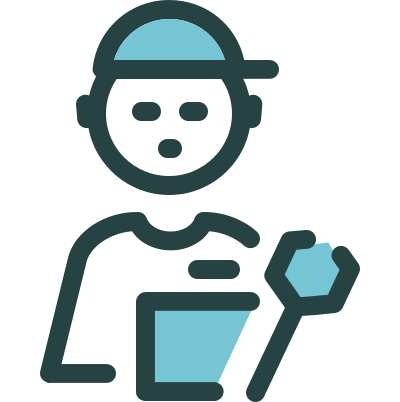 Comprehensive credit reporting was introduced to make credit reports fairer and more accurate. Under the previous system, credit providers only saw negative information about potential borrowers. Now, they get to see both positive and negative information, which means that credit providers can see if a borrower’s negative credit behaviour is typical or a one-off.